Life is uncertain and no trouble or difficulties come by informing you. However, you can definitely prepare for it even though you cannot control it. Term insurance helps you prepare for that. It comes with an option to protect your family with a lifetime coverage paying for minimum premium payment. The plan is flexible enough to allow you to convert term insurance into a full Life Insurance. 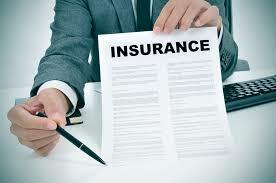 The term insurance plan comes with many key features. 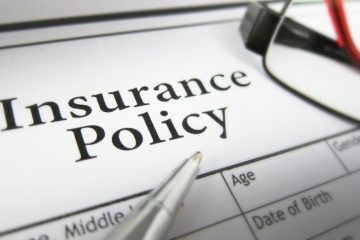 Affordability -: Unlike other insurance plans where pay a huge premium amount annually, Term Insurance is much more affordable for everyone as the premiums you pay every month are lower than other types of life insurances in the market. You can protect your family financially even with lower premium payments and get huge coverage. Flexibility – Even though you have chosen for a term insurance now, According to your choice, you can later convert it to a whole life Insurance plan. With this flexibility offered to you, you do not have to think much before choosing a plan to protect yourself and your family. Long coverage – You can choose the term insurance for duration of up to 50 years. 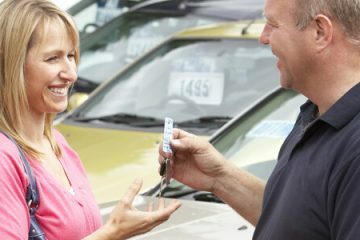 For all those year’s coverage, you can choose your convenient payment options and pay for your insurance on a monthly, quarterly, semi-annually and annual basis. 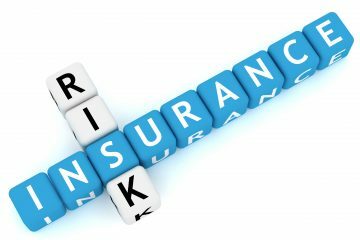 Premium returns – As compared to the premium you generally for the term insurance, you get high coverage and returns during claim. Rebate offers – Insurance companies offer you rebate for choosing the high cover insurance plan. The offer is beneficial in both ways. At one end, you receive a huge return at the time of maturity and the insurance companies are benefitted with your premium payments. Easy buying options – You can opt either for online purchase or for offline purchase depending on your convenience. The term insurance plans are very easy to buy. 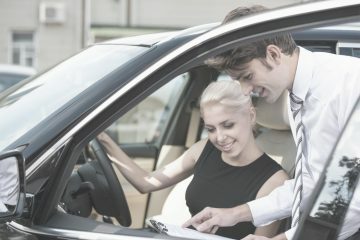 You do not have to think about the returns you are going to get or terms you need to pay as the premium payments are lower than that of other insurances. There are many insurance providers out there who offer a variety of flexible term insurance plans. There are some best-listed term insurance plans such as ICICI Prudential smart term plan providing coverage up to 34 illnesses and up to 2 crores as a sudden death benefit. It also offers special death benefits for non-tobacco users. HDFC life 3D plus covers three uncertainties death, disease, and disability. It comes with an affordable cost and with nine available options. Additionally, you will be waived of the premiums in case of accidental death and disabilities. You will also be given the option to choose your payment method and policy. Max Life online term plan offers basic life cover with increasing monthly income to your family. The plan offers you to choose one-time payout the option to the nominee. You can add riders on top of the insurance plan. There are several other flexible term insurance plans are available online or through the agents. You can compare all the available plans in the market on Coverfox and then choose the best one. There is a limit on the age of entry for the term insurance. The minimum age for enrolling in a term insurance is 18 years and you can enroll up to 65 years. The premium you pay for your term insurance increase with age. Those who want to enroll for a long-term should choose an insurance plan relatively young to ensure that your premium amount does not vary much with your age. You can also include adding additional coverages on top of the existing insurance plans within 18 to 65 years of age. 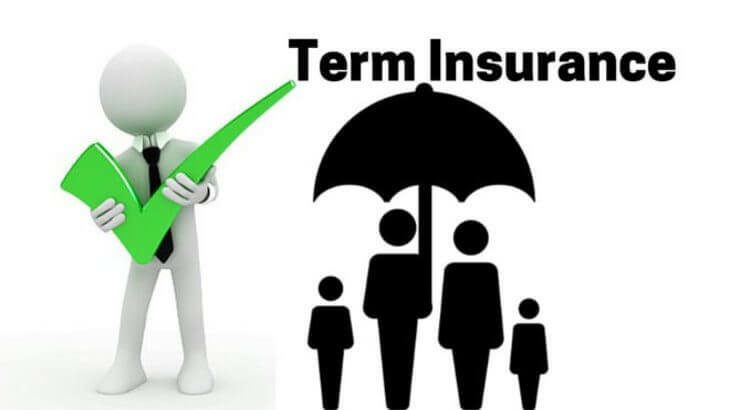 Term insurance is useful for those, who are looking for lifetime coverage with lower premium cost to protect your family over a longer period. 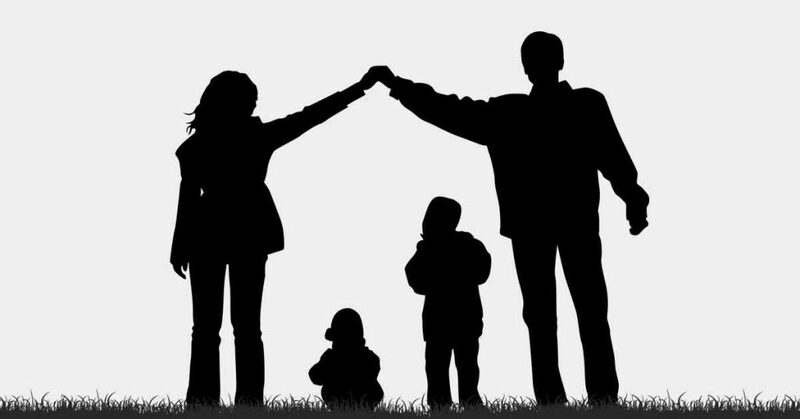 As you will be dependent on the pay-outs to financially stabilize your family, it is important to choose the right plan by comparing all kinds of term insurances available to you. 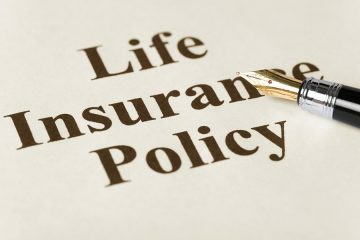 Additionally, you can use the term life insurance premium calculator to plan beforehand for your investment you are going to make through the term insurance.